Ensuring the safety of lives of both the mother and the fetus is a matter of the prime concern. Although most of the cases of pregnancy do not consist of any or much complications, there still always are chances of complications. 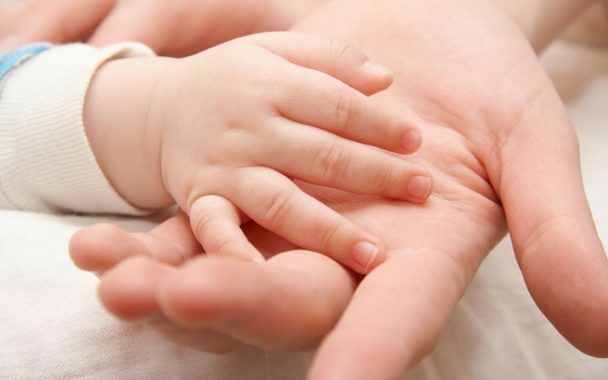 Fetal therapy is the therapy that diagnoses the conditions of complications if any present, and by the help of medical support, fight against the complications to bring the new life into this beautiful world in fine and perfect health. Bringing a life into the world and being able to call it your own is the dream of each and every person. Pregnancy is a blessing and also a huge responsibility for the protection of that little baby growing big to come out into the world. Although all pregnancy is filled with different kind of challenges for the family and the mother, the biggest challenge comes the way is the complications. Not all women suffer from complications but some do and it is better to get it checked before things go out of your hands. Fetal therapy helps you to find out the problems you have and might have in the future. 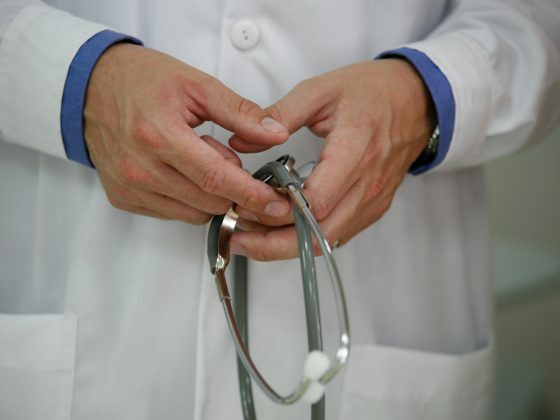 Doctors than choose the right kind of the treatment for your problem. Pregnancy is a fragile and vulnerable phase and thus everything has to be perfect in the stage. Although there are a number of clinical professionals who can help you but don’t risk the baby and the mother’s life by going to a doctor who does not make you feel secure. At Shreeansh, we understand how important it is for a young life to be born safe and healthy. The fetus is a week baby that is unable to look after its self and thus it is our duty to give it the best protection. Shreeansh claims to provide the best Fetal Therapy in Jaipur because we do not just think of it as our job, we take it as our responsibility and stand by you in your difficult times. Fetal therapy helps us to detect health problems in the fetus so that we can take the right measures at the right time. There are several centers of fetal therapy in Jaipur but the personal attention of our dedicated staff makes us stand out in the colors of security and trust. We at Shreeansh do not rely on assumption but perform multiple tests from different disciplines to compile them all and get specific and fully reliable results. Our lab is occupied with high technology ensured machines to perform different tests for the baby and the mother. We only process after we are sure about everything, i.e. if the baby is completely danger free or not. And if it’s not then we make it our only concern to treat the little life with the best treatment available. Fetal therapy in Jaipur is best ensured by us because we understand your pain and how important that young life is for you and your family. We do not take our patients as patients, we take them as a family. Make the right choice and fill your life with happiness and laughter. Best Fetal therapy in Jaipur is ensured by shreeansh because they do not treat thier patients as a patient, treat as a family member. These fetal medicine specialist in Jaipur completely understand the importance of a young life which should be born safe and healthy. In Jaipur there are several centers for fetal therapy but shreeansh’s fetal medicine specialists give the best treatment to a baby and mother. 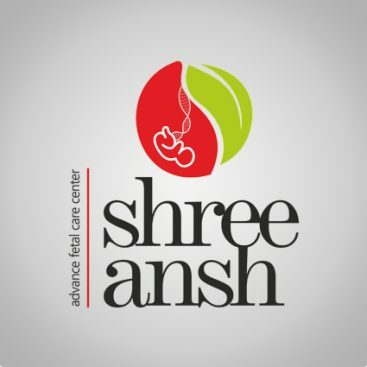 A woman should choose the best Fetal therapy during thier beautiful phase of life and I would recommend to choose shreeansh because the best feal medicine specialists are available there to take care of you and your baby.